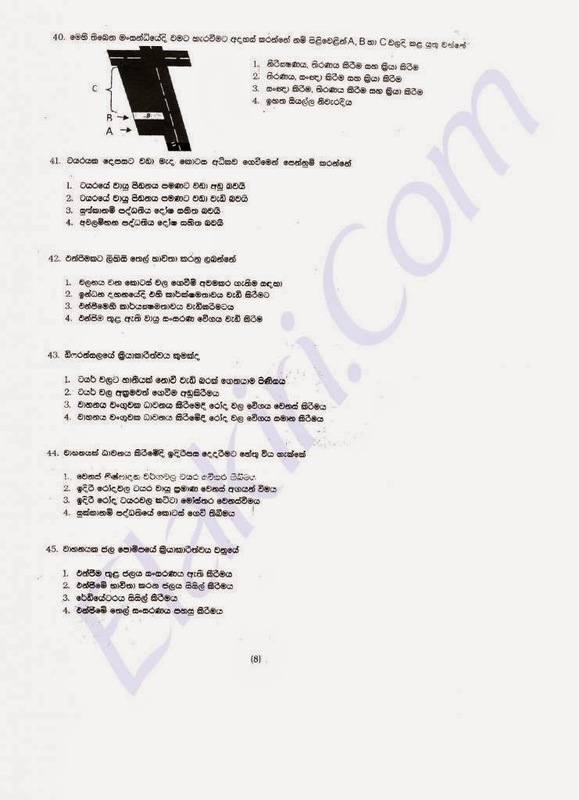 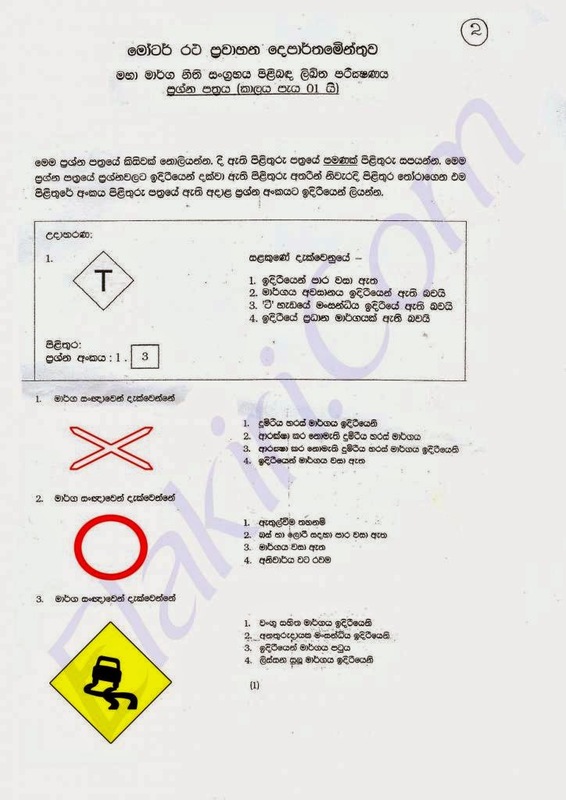 Dear friends, this is Test Paper part one and two of Driving Licence Exam in Srilanka.Each paper contain 45 questions and time allowed one hour. 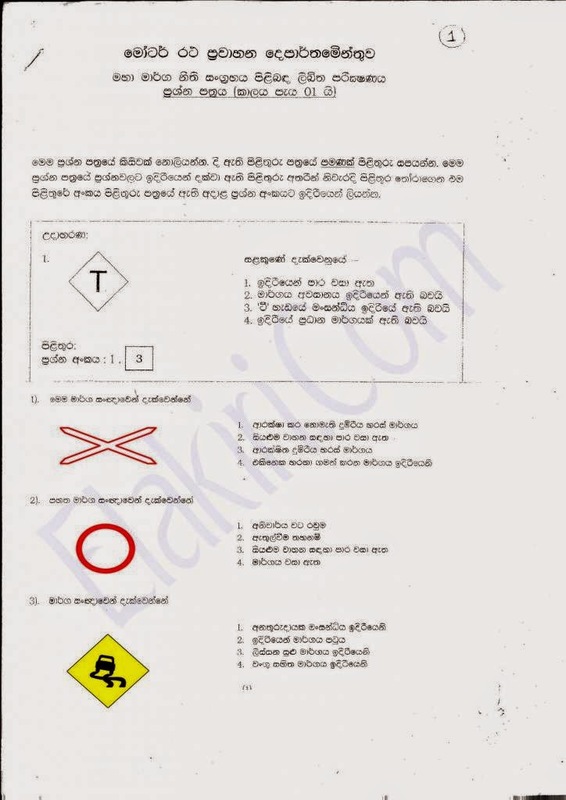 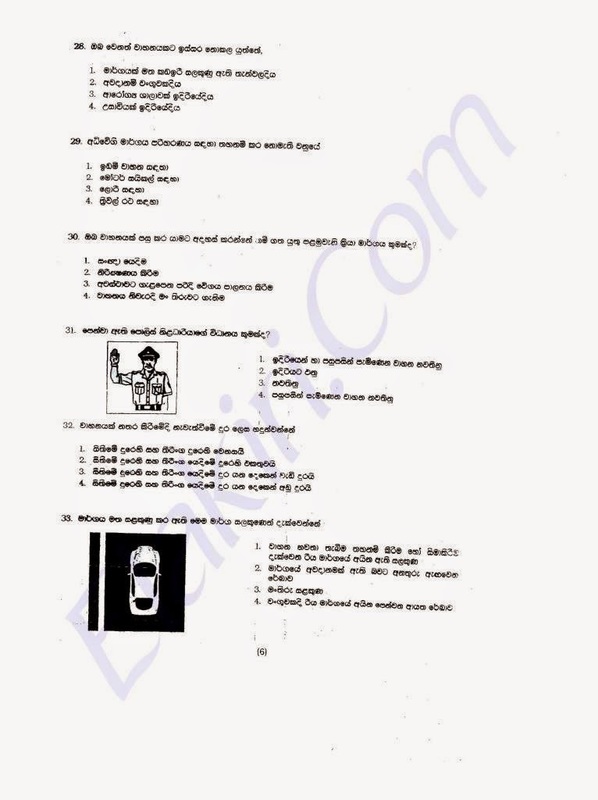 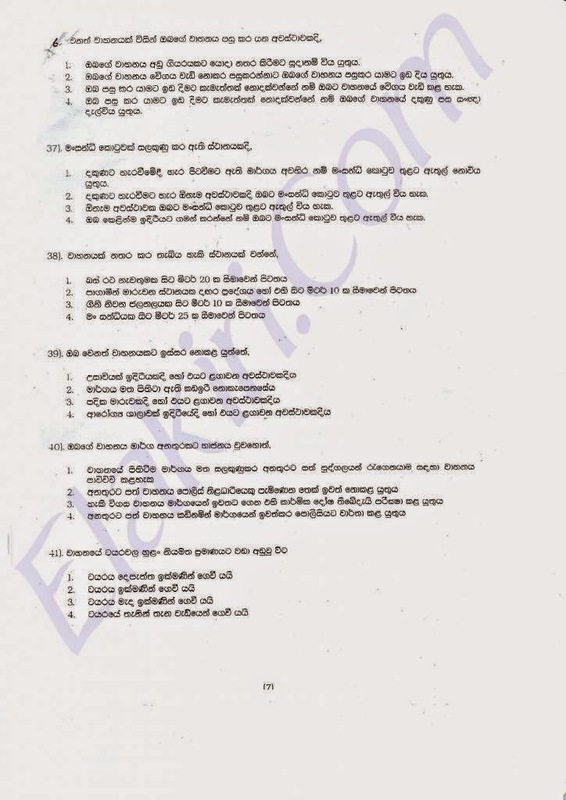 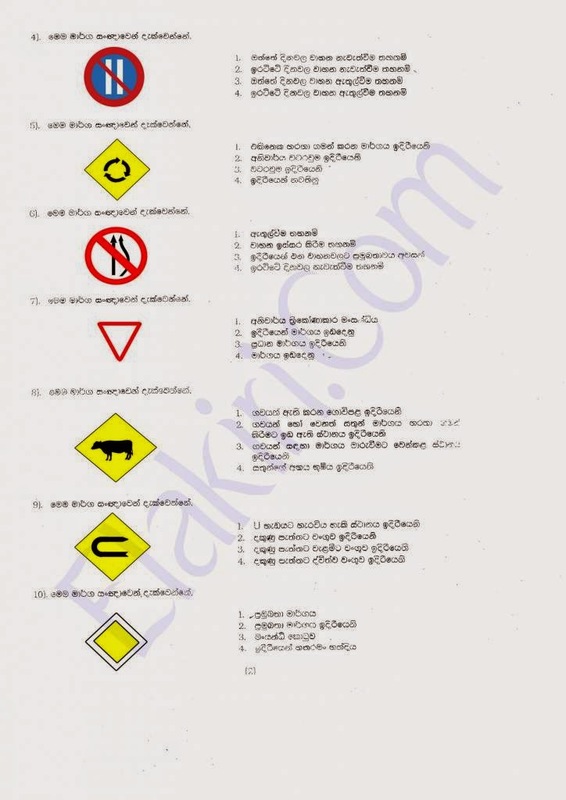 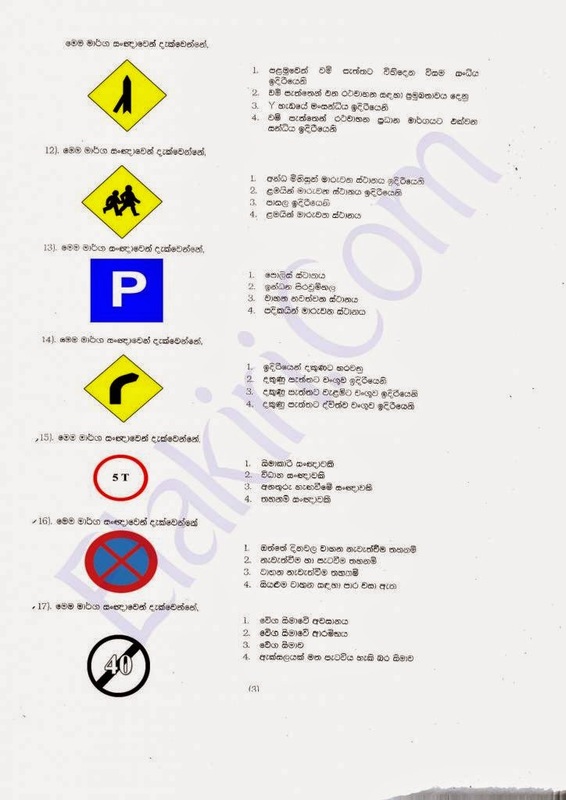 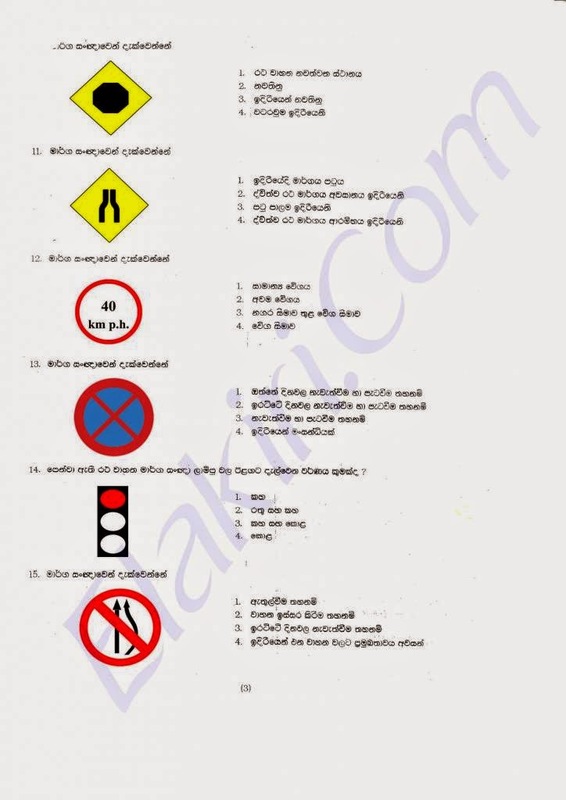 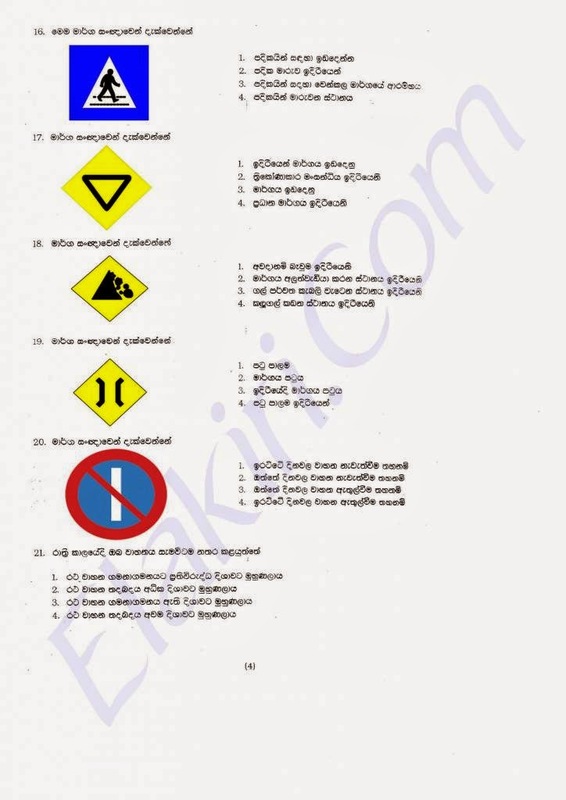 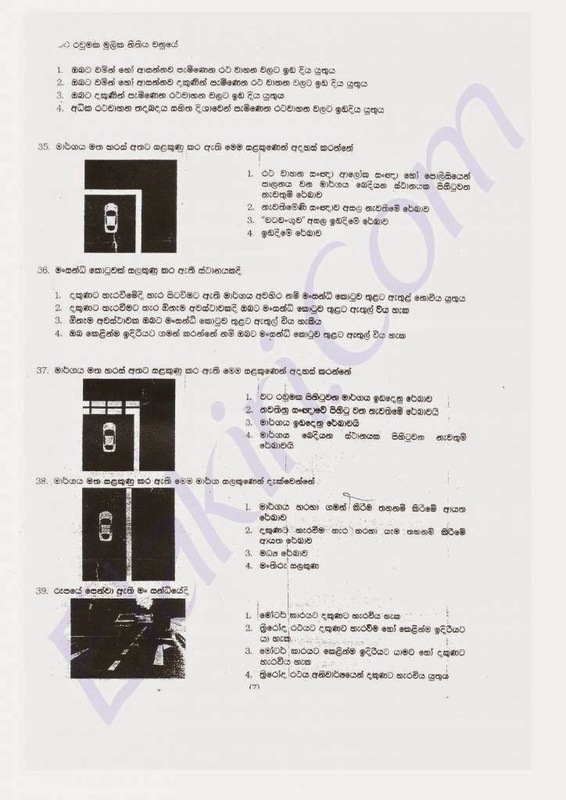 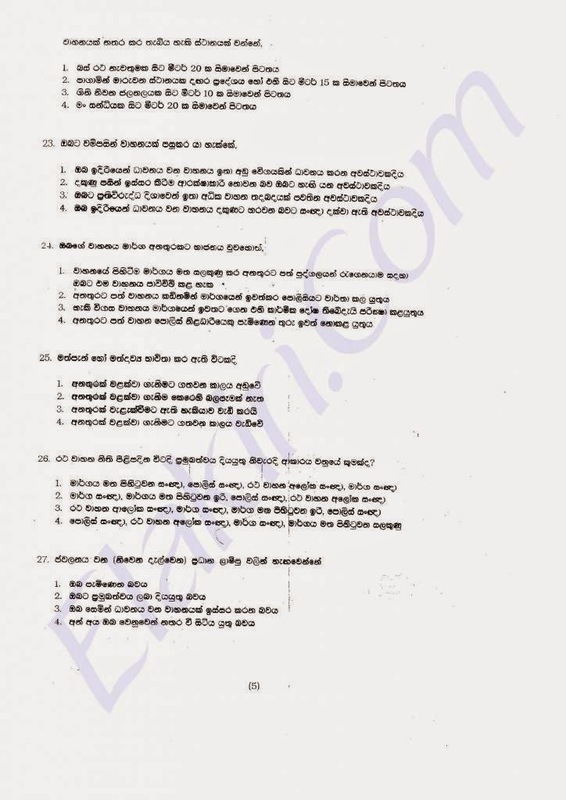 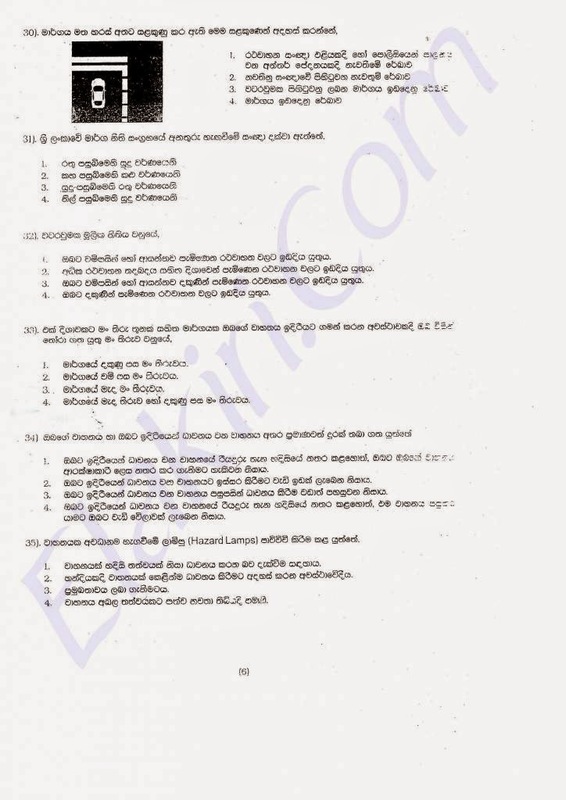 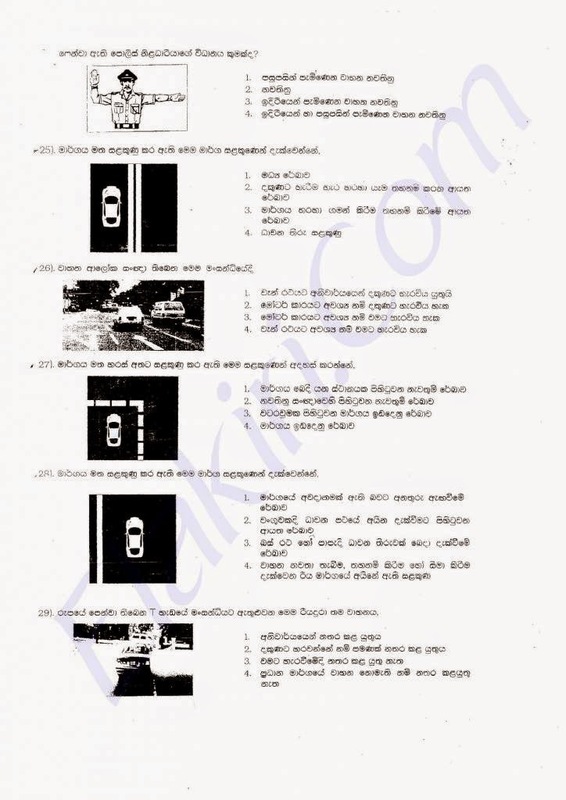 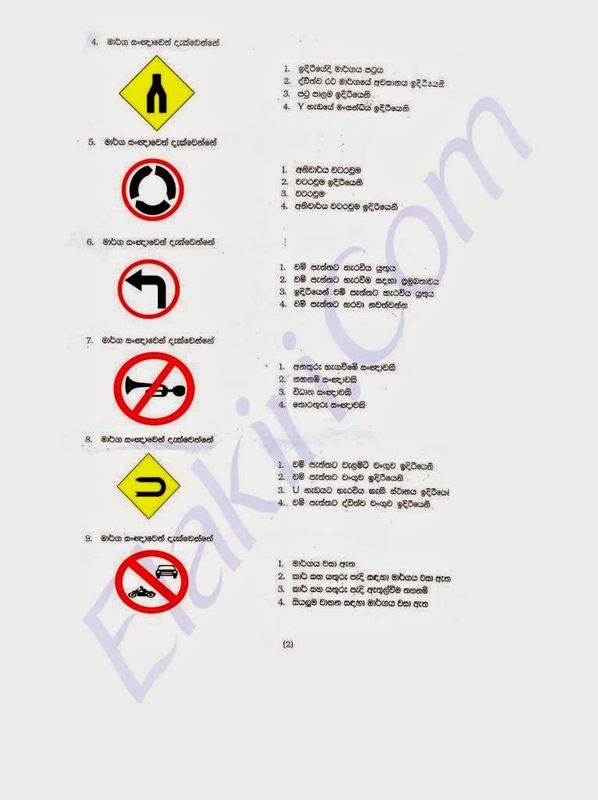 To get driving licence should want to face this exam conducted by department of motor traffic in Srilanka. 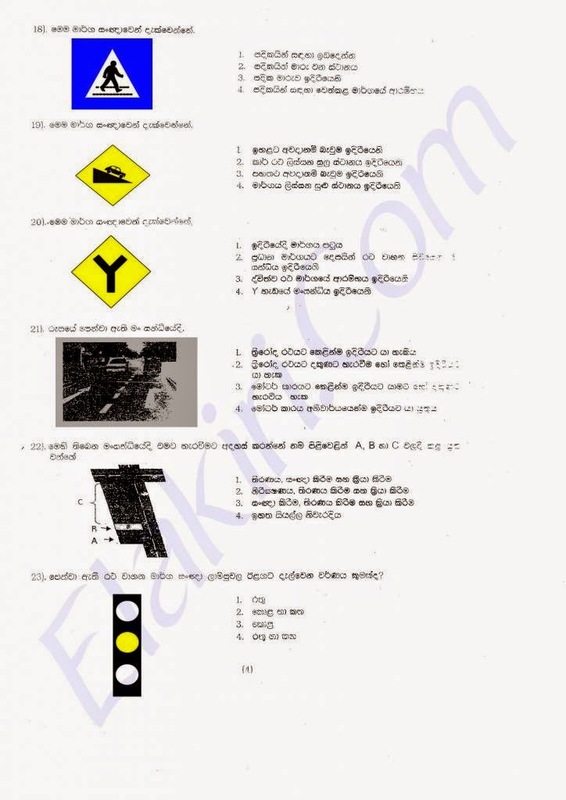 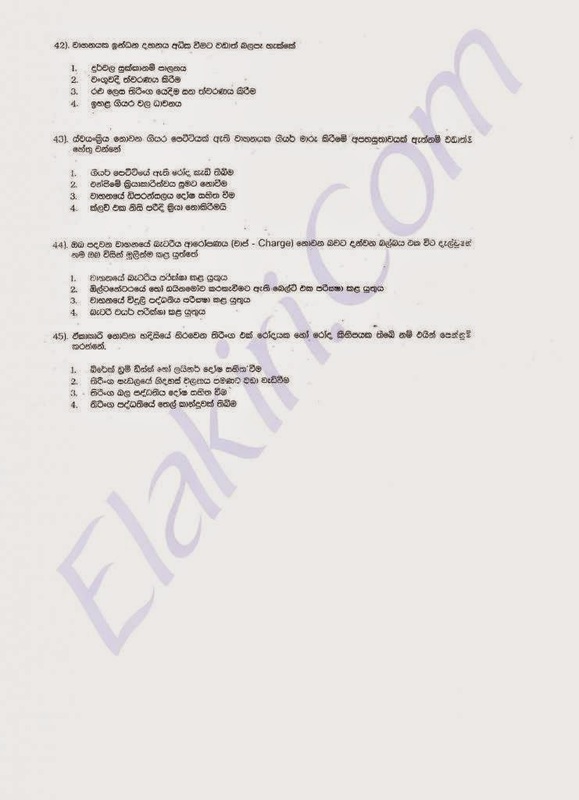 I think this exam papers very useful for improve your knowledge and pass the Srilanka driving licence exam.